Telcos including Telstra, Vodafone and Optus have been warned by the competition watchdog, the ACCC, that they are ‘on notice’ with regards to any false or misleading advertising. The Australian Competition and Consumer Commission (ACCC) foreshadowed telcos will be subject to much higher penalties for future breaches, and that executives who knowingly approve misleading advertisements may have court proceedings brought against them. The harsh warning coms after the ACCC began investigating Optus, Vodafone and Telstra earlier this year over use of the term ‘unlimited’ to promote mobile data plans. 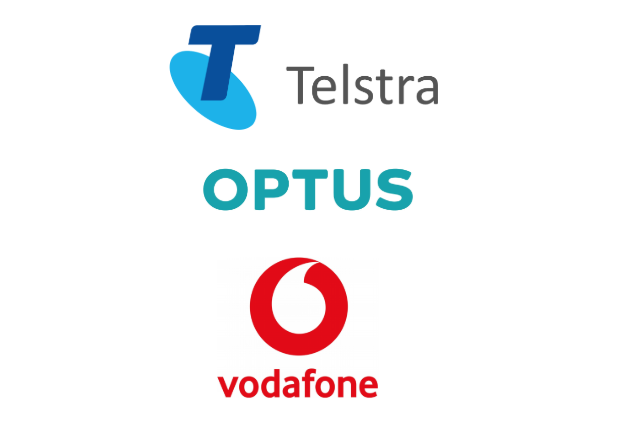 At the same time, there was private litigation brought by Optus against Telstra in the Federal Court. Between March and June, the three telcos advertised mobile data plans with “unlimited” mobile data, but the services all imposed caps on particular uses after a certain data threshold was reached. The ACCC determined that the disclaimers provided by the telcos were not sufficiently prominent or clear to explain to consumers the existence and impacts of the limitations. The Federal Court also determined Telstra’s ‘One word for Australia’s best mobile network: Unlimited’ tagline was misleading or deceptive and in contravention of Australian Consumer Law. The Court found the claim falsely conveyed to consumers that Telstra provided plans offering unlimited usage of its mobile network, when in fact its services, including mobile data, were always subject to use limitations and exclusions. Penalties for contravening the law have now increased to the greater out of the following: $10m, three times the value of the benefit received, or (where the benefit cannot be calculated) 10% of the annual turnover in the preceding 12 months. Penalties against individuals under Australian Consumer Law also increased from $220,000 to $500,000 per breach. Following the Federal Court’s findings and the ACCC’s interactions, all three retailers stoped using the headline claim of “unlimited” to advertise their mobile data services, but ACCC chair Rod Simms said telcos needed to take their obligations more seriously. “Telecommunications companies should be wary of using absolute claims like ‘unlimited’ where that does not give a true picture to consumers of what is being offered,” he said. “We have taken a range of actions against telecommunication companies for misleading consumers. It is about time they showed more respect for their consumers and the Australian Consumer Law.